Complimentary to diners along Vendue Range & East Bay Street. 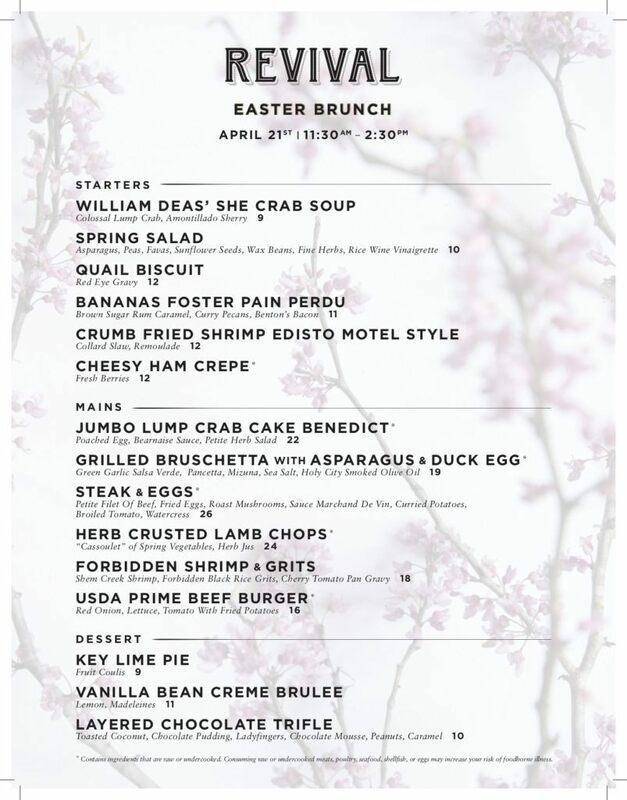 Tables can be reserved online or by calling 843.414.2335 at any time. 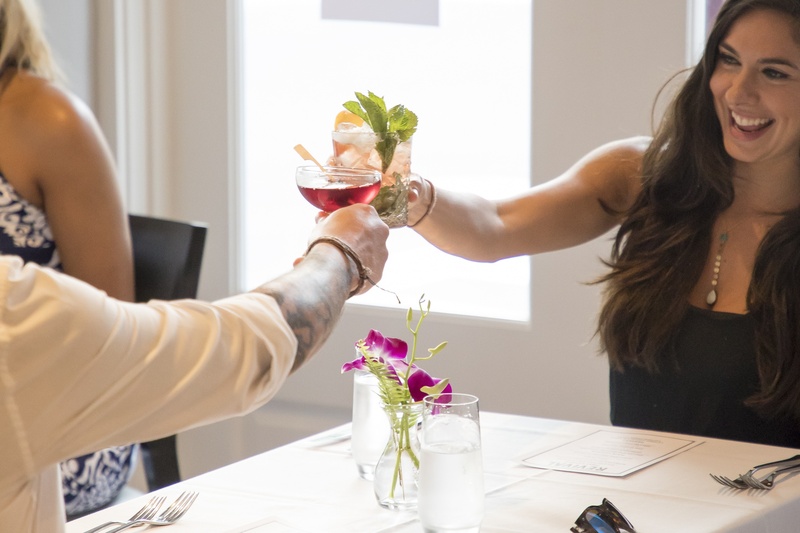 Revival, located in downtown Charleston, is open for dinner daily and offers modern, southern cuisine . Executive Chef Forrest Parker’s dishes excite the palate by blending Charleston classics with innovative technique. Make sure to book a table today!